Previously, I posted about how to insert your copyright information into your photos metadata using Photoshop. 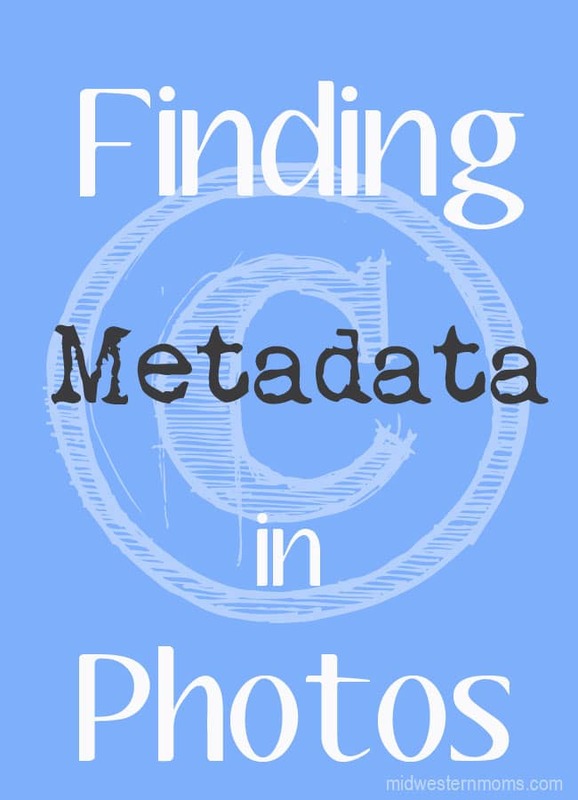 Someone posted a very good question: How to find the metadata in the photos. There are free online checkers. One that I have used is Metapicz. You can upload a picture to check or you can use the url of the photo. If you would like to test it out: here is a picture for you to try. Just copy the url in the address bar, go over to Metapicz and place it in the url box. It will populate all the information such as: author, copyright, camera information and much more. There are programs a person can download. I have not had any experience with these and I wouldn’t know which ones to recommend. If you are just looking at a few photos, free online checkers work great. When looking at my test photo, you will notice that my photo has no EXIF information. That is because I use Adobe Photoshop and they created their own metadata file format: XMP. It is basically the same information found in an EXIF file. An unedited photo will have an EXIF file within it. One spot of information to be concerned about: Location. If you are using a smartphone to take pictures, there is a chance that your location is saved in the metadata. Granted, it is saved as latitude and longitude, but if a person wants to find the location there are ways of translating the information. If you do not want to have your location saved, make sure to turn off the GPS tag. I have a Samsung Galaxy Note 2, the GPS tag option is located in my camera under settings. Phones may vary on where this option located. If it isn’t in your camera, you may look at your GPS settings. Another great question that came about was how metadata translates to social media. I am sorry to say that social media sites strip all metadata when they are uploaded. By having your account, you agreed to terms that allow the platform to use your photo, royalty-free (more in-depth info found here). This is where it is important to put a small watermark on your photo so when it is shared, a person can see where it came from originally or just share the link to your post and have the photo show up in the preview. Does having your copyright information in the metadata stop someone from using your photo? No. Anyone with a photo editing software can open your photo and edit all the metadata information. Will everyone know to look in the file information to change it? Probably not, some may but others will not. Will I keep adding my information to the metadata? Yes. It is a quick process and it allows me some peace of mind. I will be in the file information anyway to add keywords to my image so why not. What are your thoughts on metadata? Will you take the few extra steps? 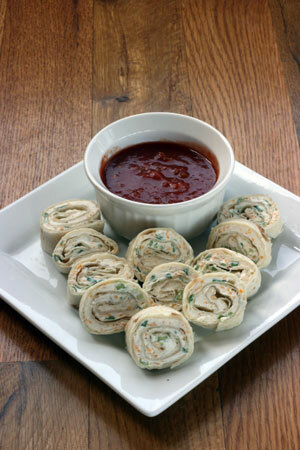 Devon is a work at home mom and owner/editor at Midwestern Moms and Midwestern Meals. In her spare time you can find her hanging out with her family, curled up with her Kindle Fire, or playing computer games with her hubby. I’m terrible at editing metadata. I have never really taken the extra step but will be working on that. Thank you for the information! Great information that I haven’t heard before. Thanks! Does this just have to be with photos? How about art work you use online? This is really helpful information. You want to protect yourself from people stealing something you worked hard to obtain and use. I would think this would extend to art work. Open you art in a photo editor and you can edit the file information there. I created the graphic for this post and it has the metadata in it. Very useful information! Thank you Devon! I just read the copyright for photos, and I followed the link to this one. It’s definitely good to know, especially since I expect to be taking a lot of photos in the future. Great Post! As a designer I had my work stolen. Wish I would have known this back then! When you say Pinterest for example or social media in general takes our images as royalty free does that make it legal for people to use the images if they really wanted to ? I just want to also say so many blogs talk about the same repeated things but it’s rare to find someone speak about the important aspects of starting a blog. New follower here!!!!! Thanks for answering questions i constantly think about but cannot find many to the point facts on!! !